Website developed with technology "Responsive Web Site" for the sale and purchase of used cars. 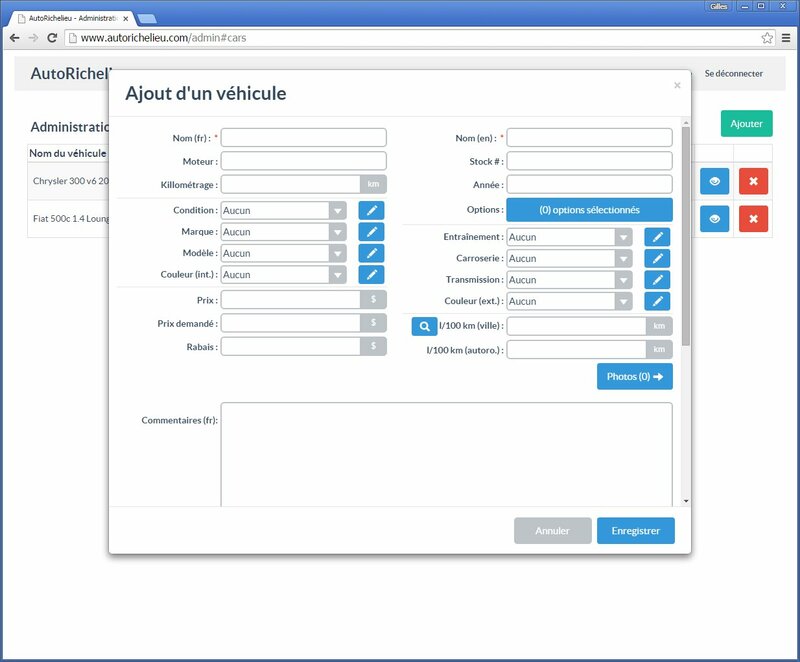 The site displays the inventory, making comparison of vehicle, advanced search, and many other functionalities. An administration section also allows you to manage all the content of the site.